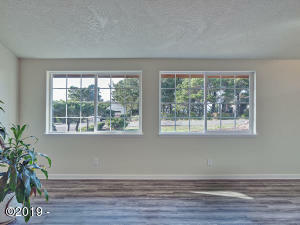 Beautiful one level Bayshore home. 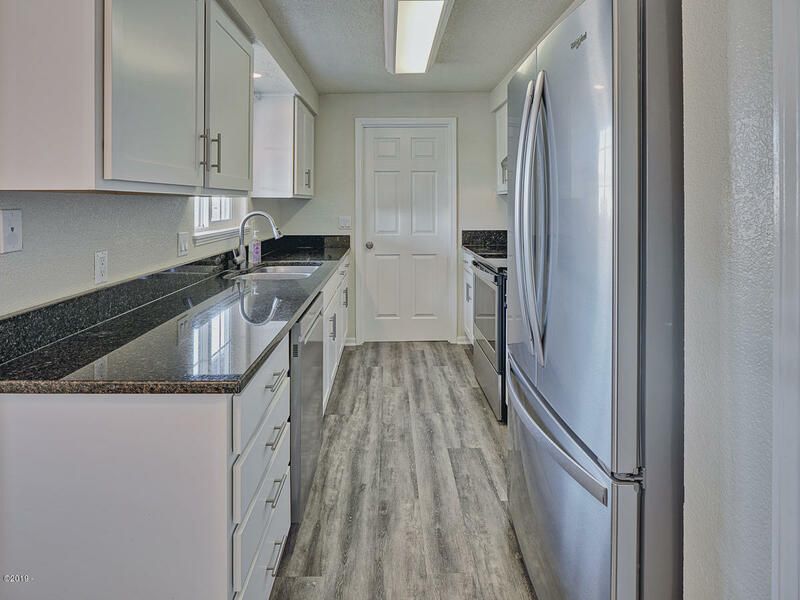 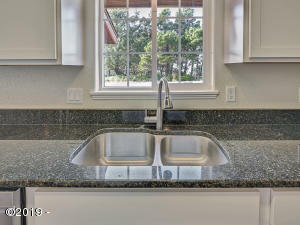 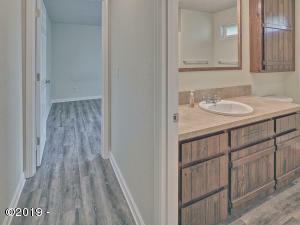 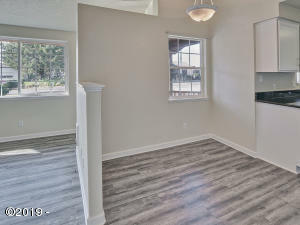 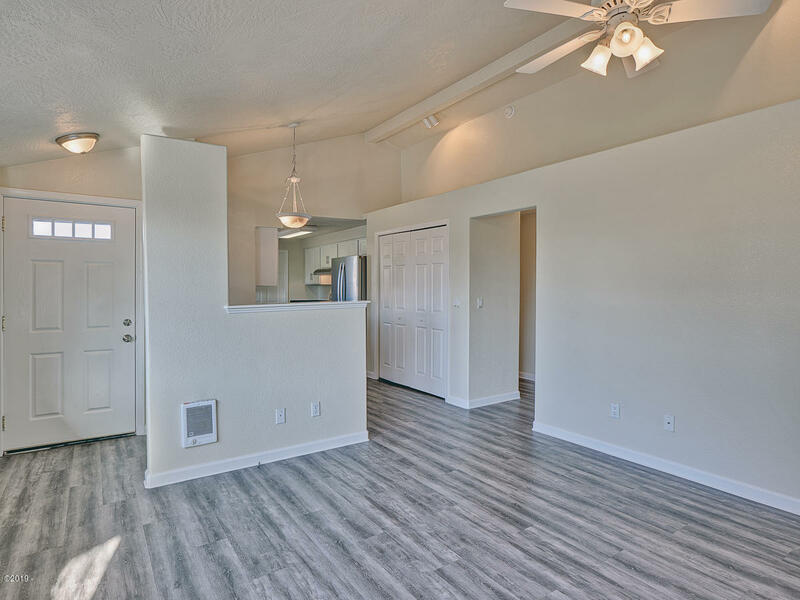 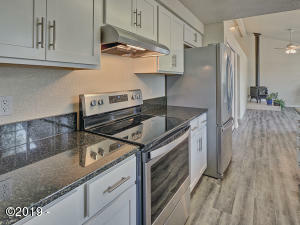 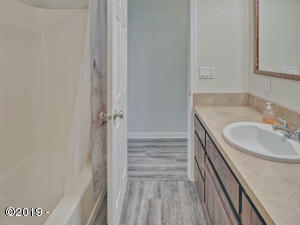 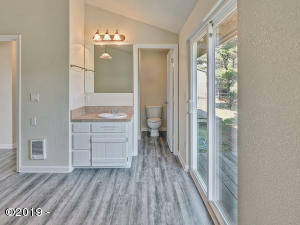 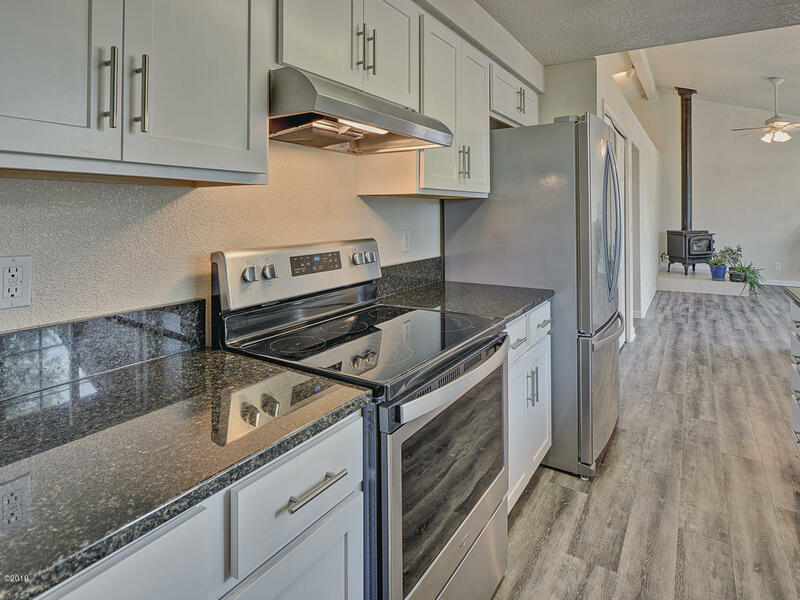 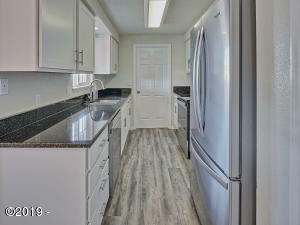 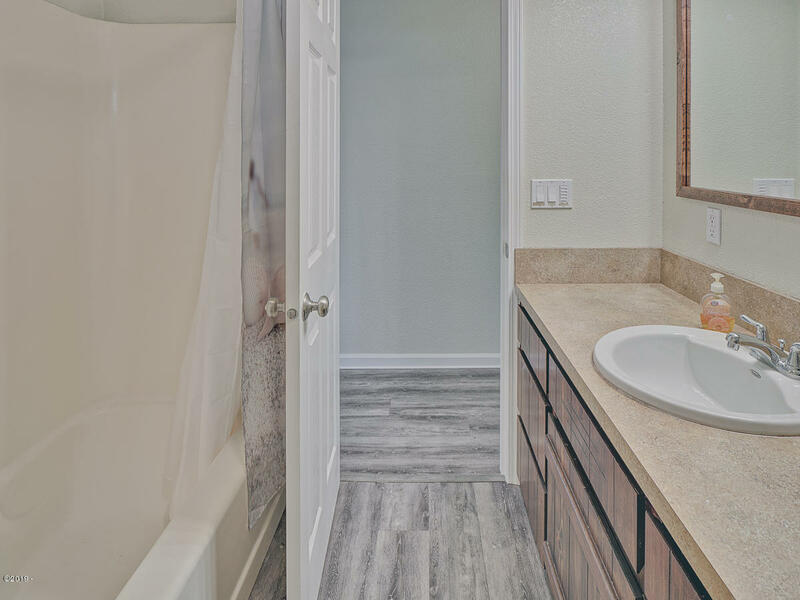 New flooring throughout, all new stainless kitchen appliances, cabinets, counter-top and sink. 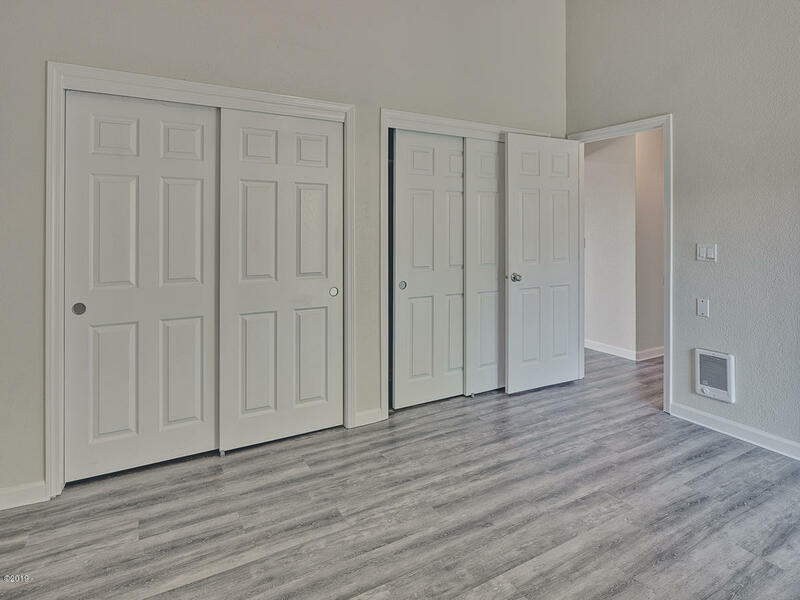 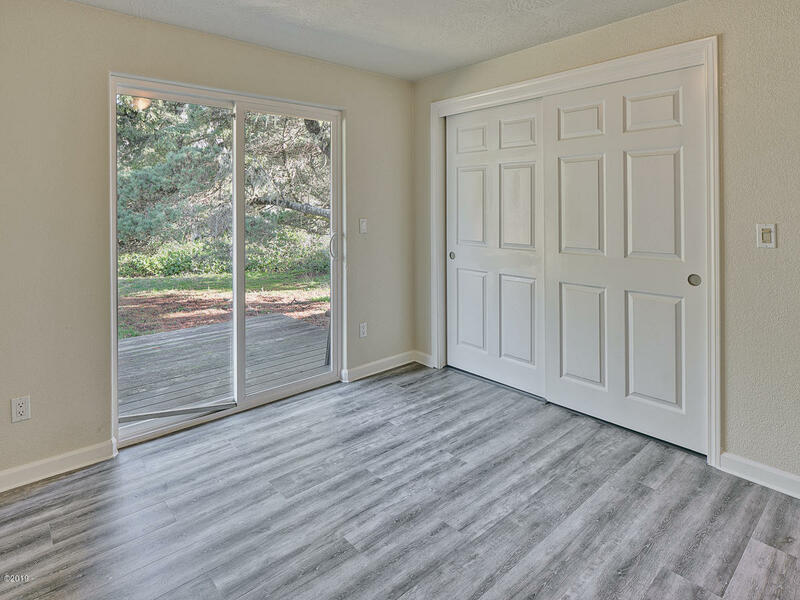 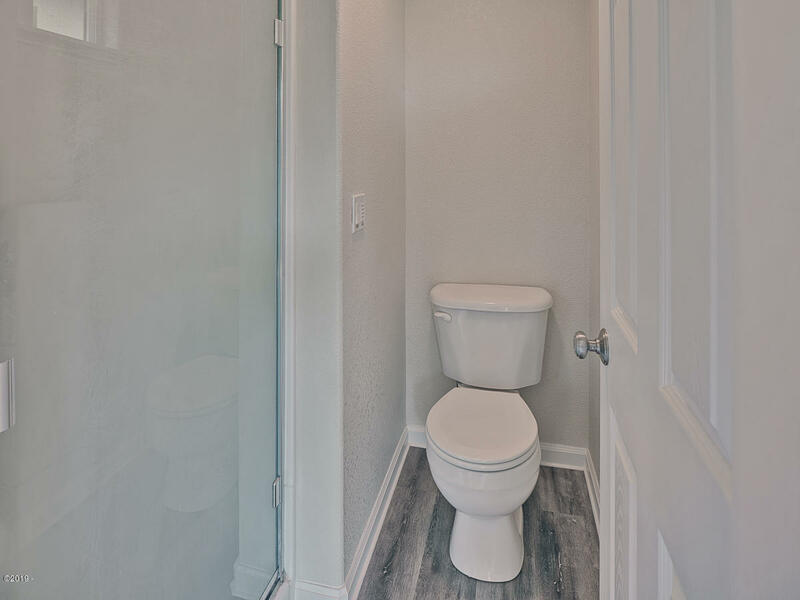 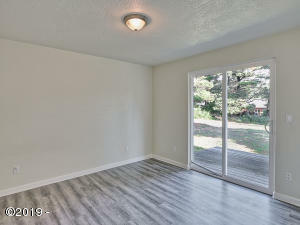 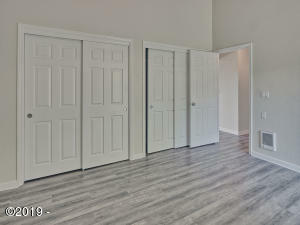 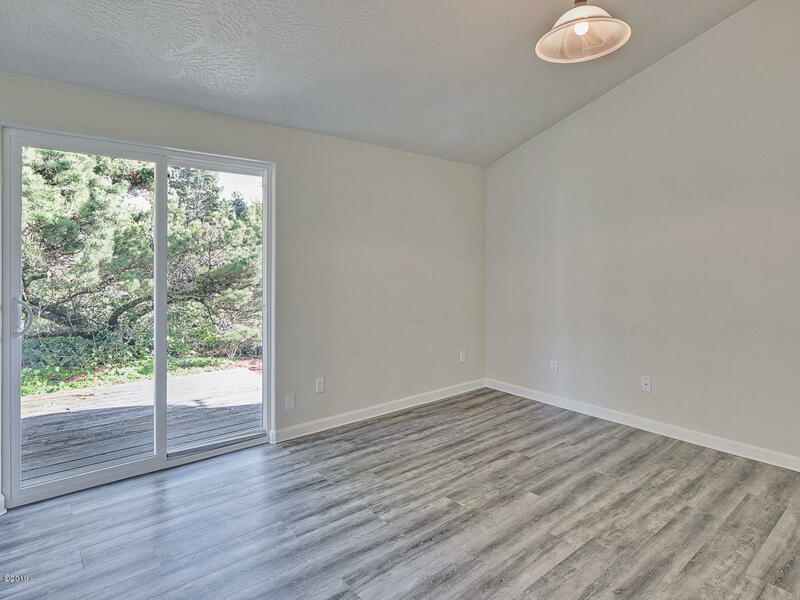 Two bedrooms both with patio doors leading to deck and large east facing back yard. 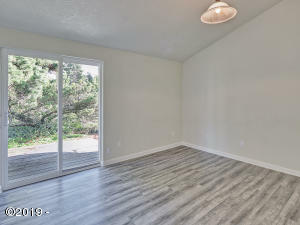 Double car garage with work space room. 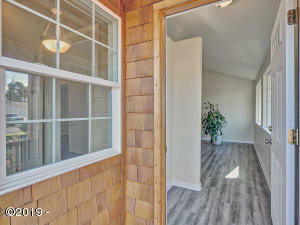 Everything is ready for full time or vacation rental living. 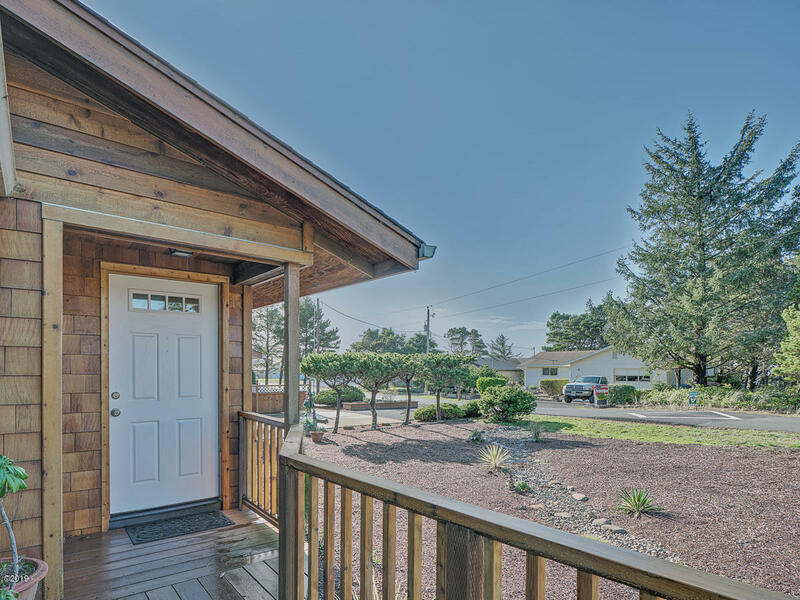 Bayshore offers a wonderful clubhouse with heated summer time pool and beach access to miles a sandy beach. 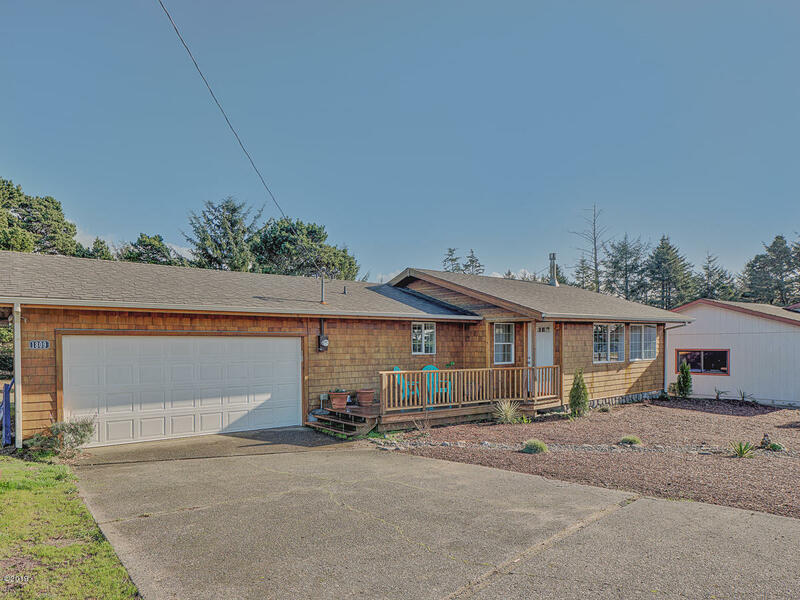 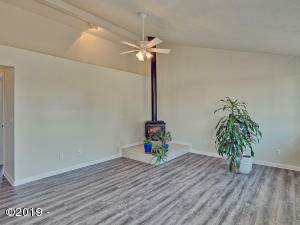 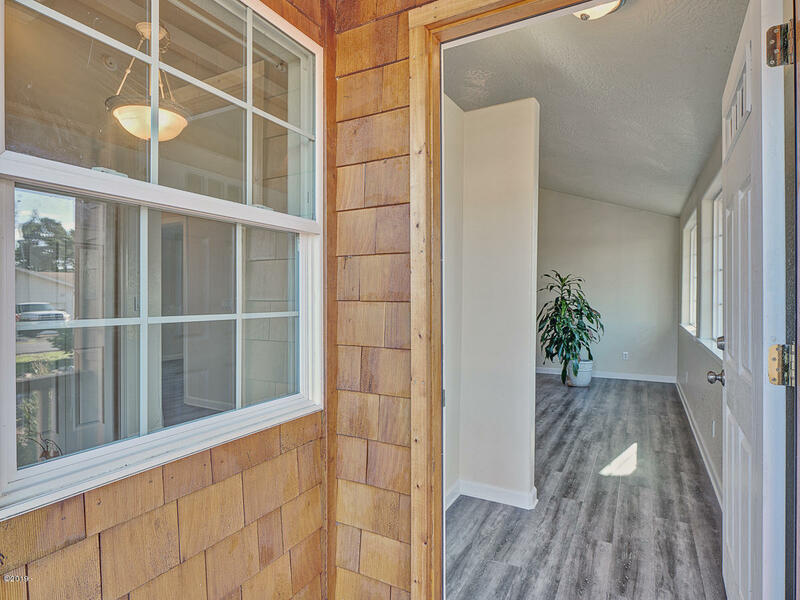 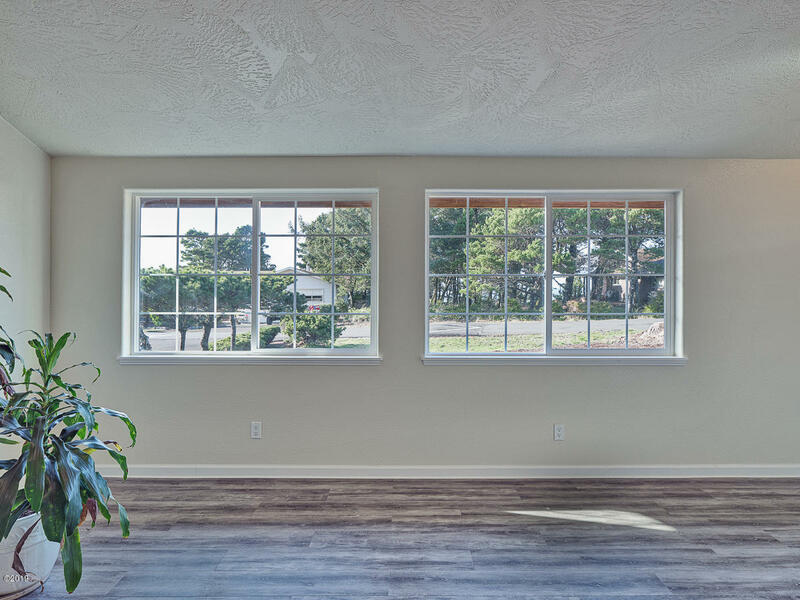 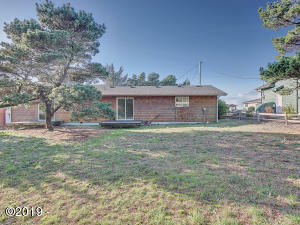 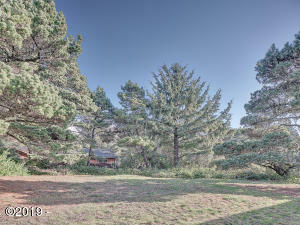 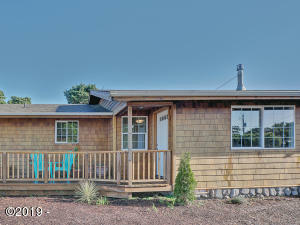 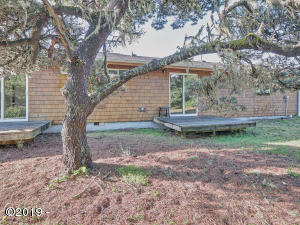 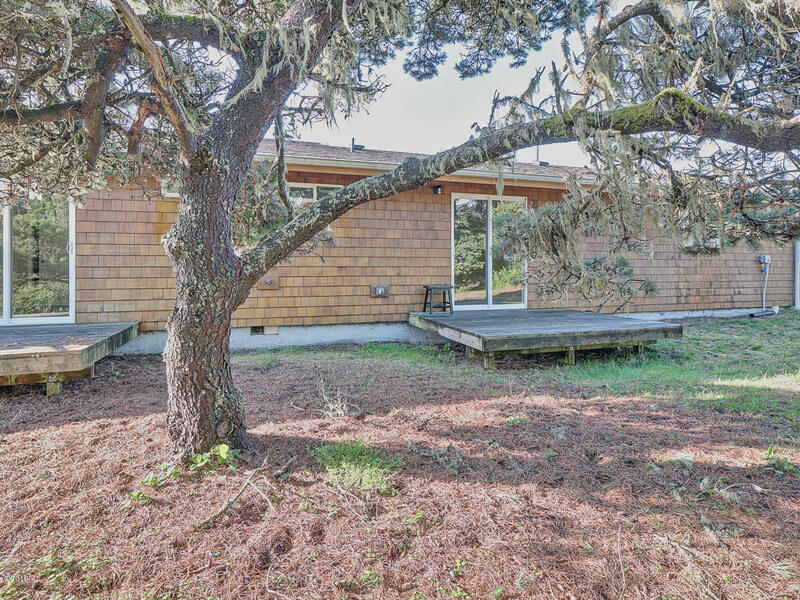 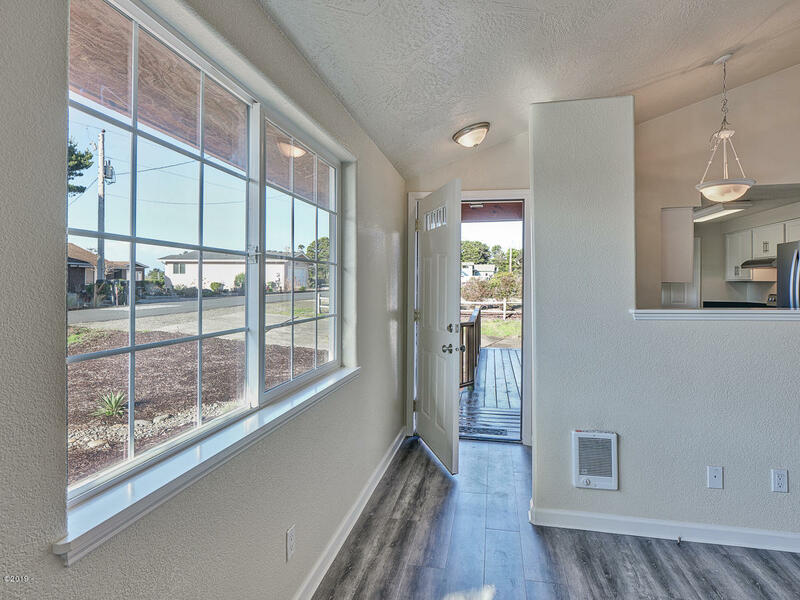 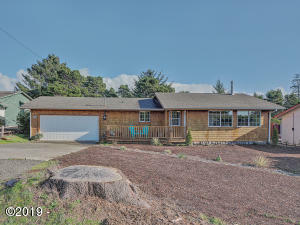 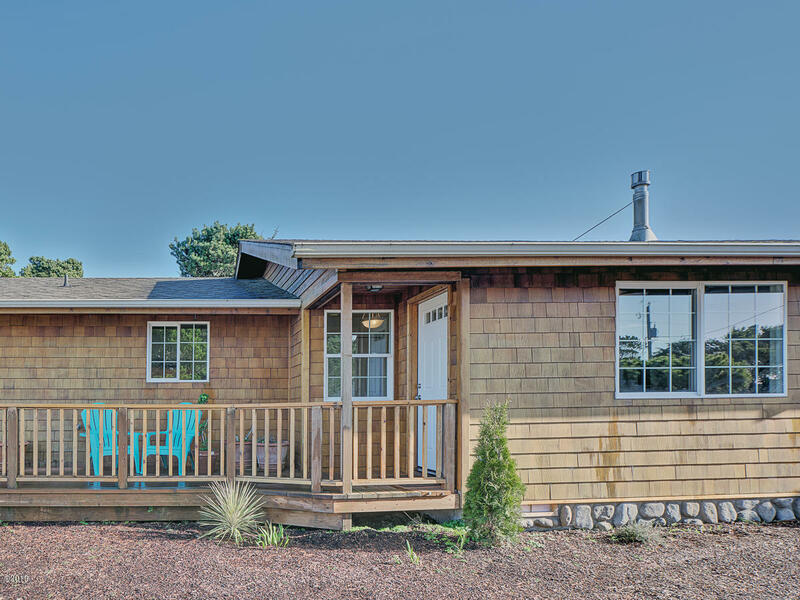 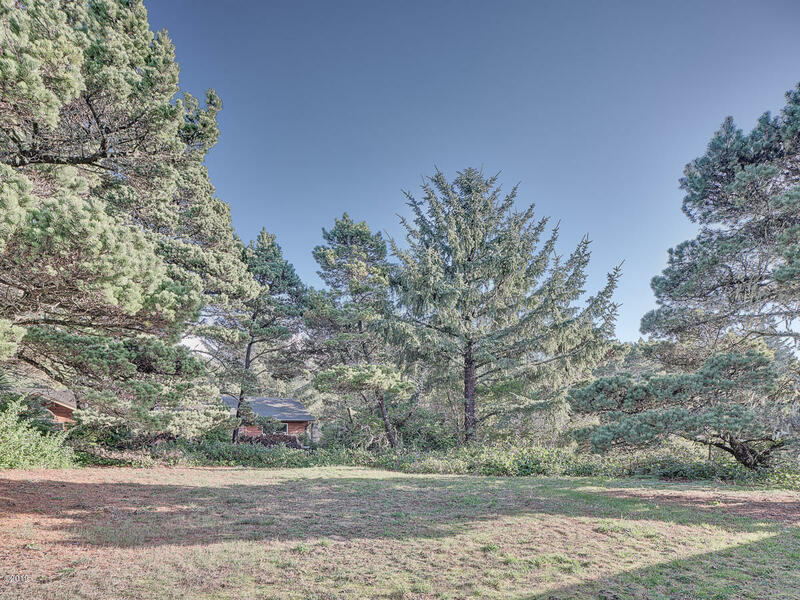 Enjoy westside living out of the flood zone in this great Oregon Coast Catch. Directions Heading north over Waldport Bridge on highway 101 turn left onto Bayshore Blvd. Left onto Oceanview Dr. Home on left.